What Are the Different Types of CB Mods? Long-haul trucks often have extra-powerful CB radios. Many CB radio mods are not legal in all areas of the U.S. and could result in severe fines if a user is caught. 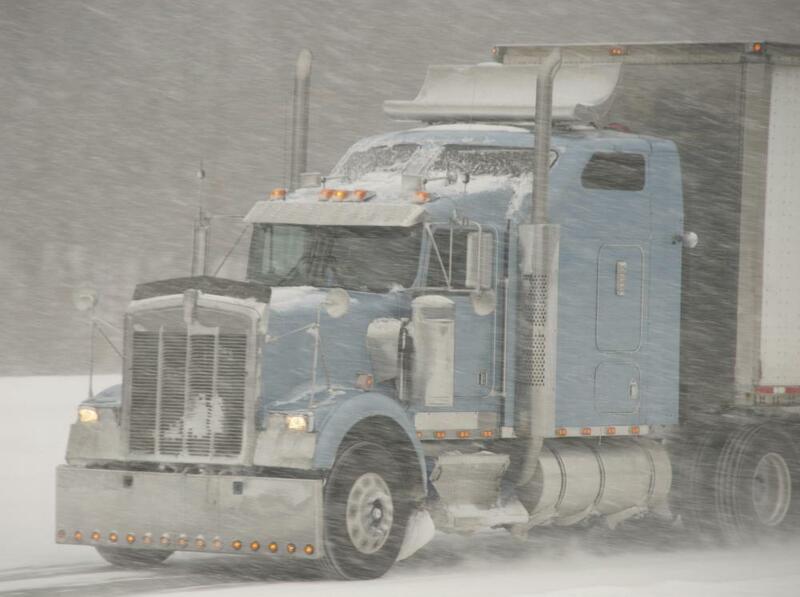 Many long-haul truck drivers will have CB radio mods to talk to drivers far away and gain valuable weather information. Citizens band (CB) radio mods can range from increased transmission power to sound effects added to the outgoing modulation. Many of the CB radio mods are not legal in all areas of the U.S. and could result in severe fines if a user is caught using an illegally-modified radio. Other CB radio mods, such as external speakers, custom lighting and the addition of a special microphone, are very common and often make the user feel unique when using the radio. A custom antenna or high-quality antenna cables can often give the user a better range and clearer sound when transmitting and receiving on the radio. Many truck stops and roadside diesel fuel stations have an entire section of the store dedicated to CB radio mods in the form of custom microphones, antennas and radio mounting brackets. In some stores, CB radio mods in the form of power amplification of the radio as well as external amplifiers, known as linear amplifiers, can be purchased and even installed by a CB radio expert. Custom sound effects, such as a howling coyote or a train horn that sound every time the user keys the microphone can be installed to give the radio user a special identity among friends. 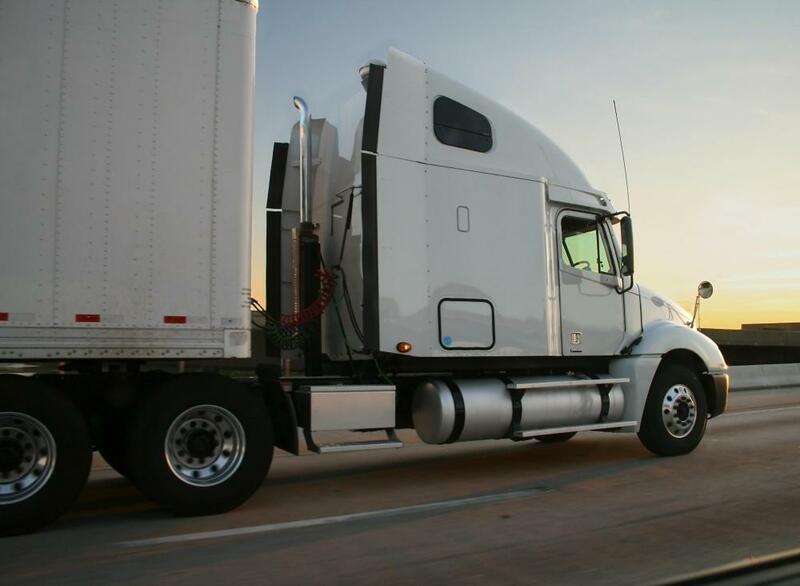 Many long-haul truck drivers will pay for CB radio mods in order to talk to other drivers that are far away from the typical CB radio range. This allows the truckers to gain valuable weather information as well as traffic reports and road construction information that might hinder their traveling progress. The CB radio has a very limited range for which it can transmit and receive signals. The expansion of this range is the driving force behind the majority of CB radio mods. 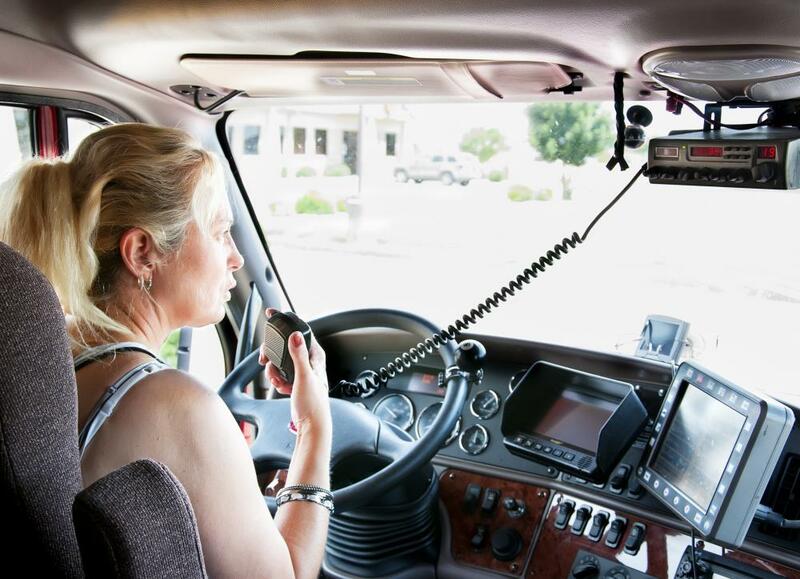 Much like the number of auxiliary lights and chrome accessories a truck driver has installed on her rig, status is also given to the driver with the most powerful CB radio or, as it is called in trucker lingo, the "biggest radio." Some of the more common CB radio mods are custom microphones with features such as echo, roger-beep and power amplification. The echo microphone adds an echo to every transmission of the radio, creating an effect similar to the user yelling from deep inside a cave. The speed and severity of the echo is adjustable by turning a knob on the microphone. The roger-beep feature adds a beep every time the microphone key is released, signaling others that the user has finished speaking. CB radio mods, such as power microphones, simply add a stronger signal out of the radio. How do I Choose the Best CB Radio Amplifier? What is a CB Radio Meter? How do I Choose the Best CB Radio Microphone? How do I Choose the Best Portable CB Radio? How do I Choose the Best Mobile CB Radio? How do I Choose the Best CB Radio Mount? @Markerrag -- While that is true, I don't think those regulations are enforced as earnestly as they once were. Why? Because CB radios are as in vogue as they once were. Because of that, you don't have as many people out actively looking for illegal CB mods. On the other hand, you can annoy the heck out of your neighbors with some of those mods. Back in the 1970s, my neighbor installed an illegal power boost for his home based CB radio and he broadcast over our stereo (that is no exaggeration). The point? If you aren't worried about the law, perhaps you will avoid illegal power mods out of consideration for your neighbors. Be very careful of those power CB mods. There are people who will boost the signal of their radios quite a bit so they can transmit farther. That sounds great until you realize there are federal regulations against too much power and you can get fined heavily for passing those limits. Oh, and one more thing. You will be caught if you have an illegal power mod and you won't be happy when that happens.